4. 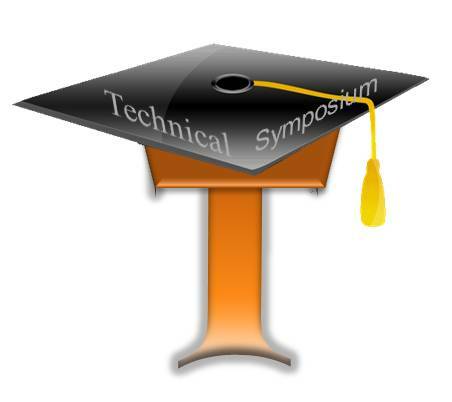 EVENT DETAILS: A NATIONAL LEVEL TECHNICAL SYMPOSIUM WITH A CORE OBJECTIVE OF DEVELOPING THE KNOWLEDGE OF BUDDING ENGINEERING'S. Source:Information(s) Provided By sri hari techsymposium member.